To introduce the charm of the work of Manuel Álvarez Bravo spanning about 70 years, 192 black and white prints and documents will be on view. This is Japan's largest full-scale retrospective of his work. 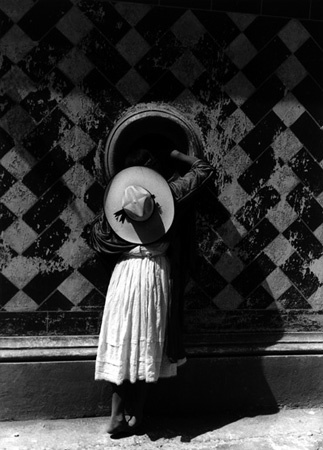 Manuel Alvarez Bravo (1902-2002) is one of the key figures in the history of Latin-American photography. He first garnered attention in the late 1920s after the Mexican Revolution, a turbulent time that saw the rise of avant-garde art and the muralism movement, both of which influenced his surrealist but poetic images. Up until the ’90s, he produced a steady flow of timeless photographs that exude an artful sense of tranquility. Visit art-museum.city.nagoya.jp for full exhibition details.